The 2018 Qualifying Series season is officially over and with that a new crop of rookies. Twelve months and 64 events later, 11 QS grinders have done the job and will surf on the elite Championship Tour in 2019. Among them, the majority are familiar faces who have been on the world stage before but a few newcomers will also make their official debut with the Top 34 come April. 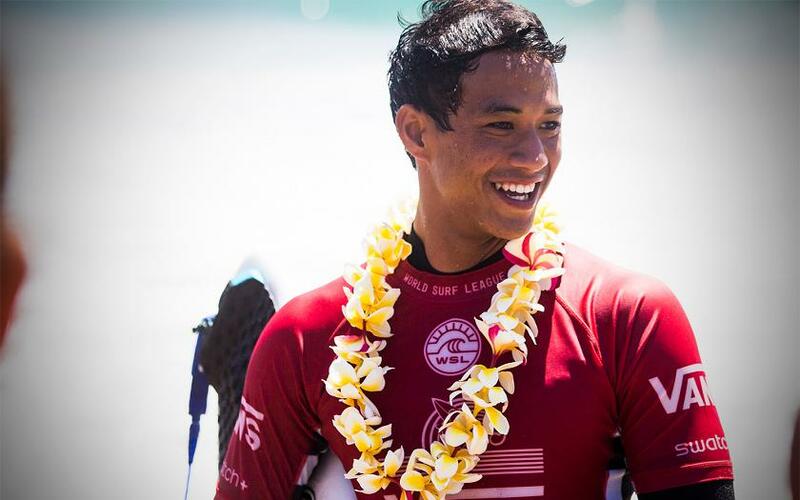 Seth Moniz is Hawaiian surf royalty. His dad Tony was a pioneer pro in the 80s, his sister Kelia a two-time World Longboard Champion and brother Josh another solid threat on the QS. But what the 21 year-old achieved in the span of two years is nonetheless exceptional. He jumped from 142nd on the rankings at the end of 2016 to No. 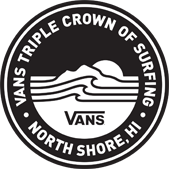 2 this year with major results in Japan, Ballito, the US Open and at home at Haleiwa. 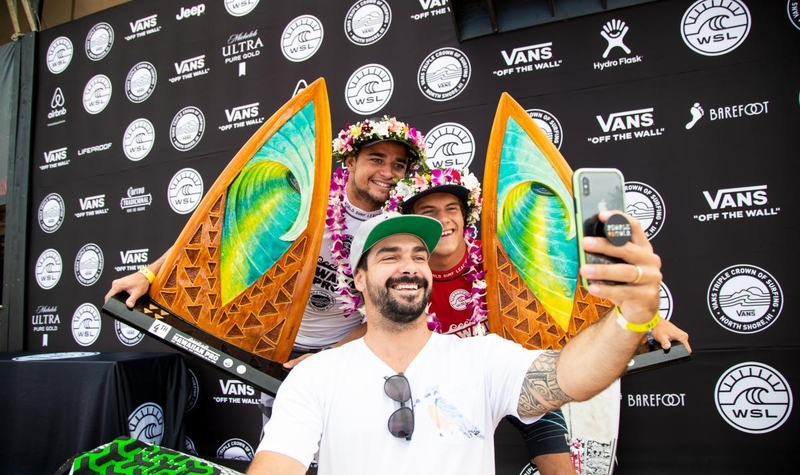 Moniz will join two-time World Champion John John Florence and possibly Ezekiel Lau and Sebastian Zietzif the pair manages to keep their spot on the 2019 CT roster. Peterson Crisanto could have been a household name by now as he already fought on the QS back in 2011 along the likes of Gabriel Medina and Miguel Pupo when the Brazilian storm emerged. But career choices by his sponsors at the time cost him a potential run for the big show and he spent the next seven years battling to come back. The comeback story started early last year when Crisanto showed up at a small QS in Israel after two years off-tour (and won it!) but all the hard work he put in really paid off in 2018 as the Brazilian surfed to a victory in Ballito this summer. This incredible effort is a testament to his determination and Crisanto might just be the hungriest rookie on tour next year. In his fourth full year on the Qualifying Series, Guaruja's Deivid Silva made his own push for the big leagues, racking up big points at the Vissla Sydney Surf Pro early on, and confirming his excellent form in Ericeira, Maresias and Haleiwa to claim his own ticket for the big show next year. His progressive nature and ability to take to the sky will fit right in with his compatriot on Tour in 2019. The 23-year-old Australian has been working his way through the Qualifying Series since 2012. After a 9th place finish at the Ballito Pro pres. 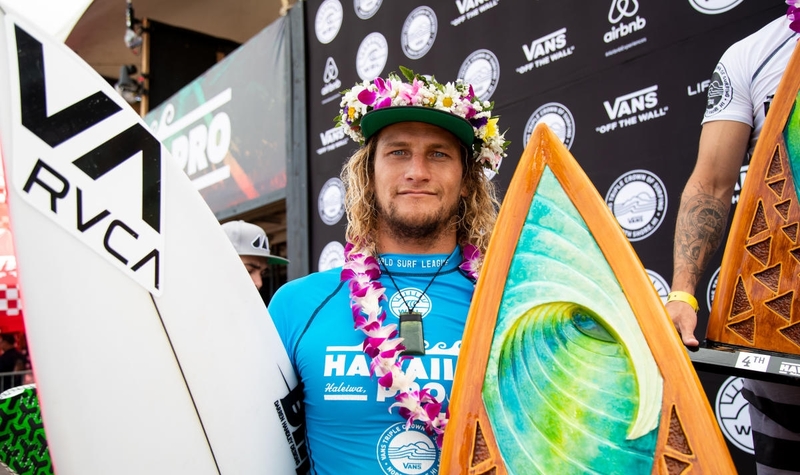 by Billabong, a 9th place finish at the EDP Billabong Pro Ericeira, a 9th at the Hawaiian Pro and his latest 5th place finish at the Vans World Cup, he will officially be making his Championship Tour debut in 2019 - wrapping this year ranked No. 11 on the QS. Kanoa Igarashi qualified for the CT in 2015 and has since then kept pushing his surfing to gain ground in the rankings. This year, two Semifinals and a Quarterfinal finish pushed him all the way up to 8th before Pipe. But despite all his success, the Huntington Beach surfer hasn't just turned his back on the QS and continues to surf select events. In 2018, Igarashi claimed a second consecutive title at the US Open, a runner-up in Ericeira and a win at a smaller QS in Portugal to claim the QS rankings top spot. Current No. 20 in the World Griffin Colapinto is right on the bubble of re-qualification through the Championship Tour, but his efforts on the QS have already guaranteed him a spot on next year's roster. Colapinto's first season on tour was a rollercoaster with a 3rd on the Goldie, a 5th in Bali and a bunch of 13th and 25th in other events, having a tough time finding his groove through the back half of the season.  But with a safety net guaranteed, the Californian could be a threat in the final event of the season, and, if he stays at 20th or above, he will also free one more spot on the QS for the surfer next in line. Ryan Callinan is another former CT athlete ready to give the elite tour another crack next year. The Australian spent a single season on tour in 2016 but failed to make most of it and went back to the QS. Followed a dramatic year for the young surfer who lost both his parents. The Newcastle native came back fired up this season having worked through his issues and showed a renewed love for competition. He won his first-ever QS in Japan before taking out the QS10K in Portugal weeks later. With a wildcard into the Quiksilver Pro France, Callinan made the most of the opportunity with a runner-up result and a massive statement about his intentions for next year. Although just 20 years old, Fioravanti first qualified for the CT in 2017 but due to a 26th place finish he failed to requalify and went back to the QS in 2018. His Quarterfinal finish today at the Vans World Cup saw him qualify again for next year's CT and will be more than motivated this time around. His best result this year was a win at the QS 3,000 Martinique Surf Pro. Jadson Andre is accustomed to last-minute comebacks and late, late qualification, but today's drama must have been borderline unbearable for the Brasilian. In Quarterfinal No. 2, Andre was sitting in last position and virtually eliminated both from the event and the qualifying race, until in the final moments, he picked up a set wave and destroyed for an 8.10. That ONE more heat win made all the difference in the world, as it pushed his season tally to 18,160 and moved him in 10th position. One of the friendliest faces around, Andre will join the world's best for an eighth year on Tour. Ricardo Christie spent the 2015 season on the Championship Tour but failed to re-qualify and has since then battled his way on the QS grind. After two tough years, he came back to winning form in 2018 and acted when it mattered most and the big points were on the line. A 5th in Ballito, 9th in Ericeira and a 3rd at Haleiwa did the trick for the Kiwi and he'll get a second chance to showcase his stylish carving game on some of the most iconic waves of the planet. 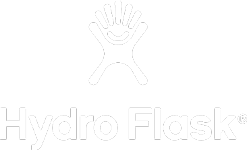 Jesse Mendes suffered a similar fate in the long run, but his final effort today was more convincing and with the runner-up finish at Sunset, Mendes climbed up to sixth on the QS. 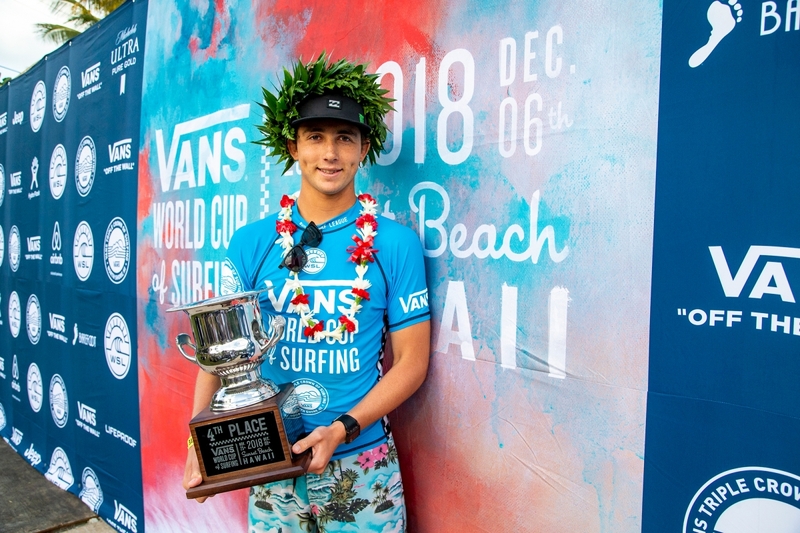 While the Brasilian struggled to find his feet in his first season on the Championship Tour, his late-season charge on the QS and especially an epic finish in Hawaii proved he's more than deserving of his seat in the big leagues. There still could be one more addition to the Championship Tour next season. If Colapinto can hang on to his 20th spot on Tour after Pipe, it will open to No. 12 on the QS. Ezekiel Lau currently occupies this spot, BUT, Zeke may not need it as he's virtually qualified through the CT as well at the moment. If the Hawaiian maintains his position within the Top 20, another spot will open up for the No. 13 on the QS, Jack Freestone.